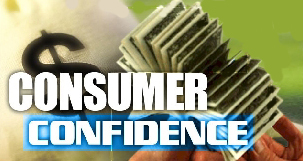 Is Consumer Confidence on the rise? U.S. Consumer Confidence rebounded strongly in March within optimism over the labor market while house prices increased in January. 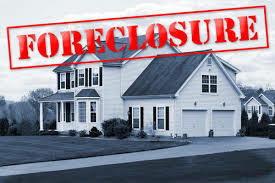 Rising confidence and home prices adds to the belief that the first-quarter slowdown will be temporary. While consumers were less optimistic about the short-term outlook, they had greater confidence in the labor market, with the share of those anticipating more jobs in the months ahead increasing significantly. The proportion of consumers expecting income growth also rose solidly, which should help to strengthen Consumer spending.